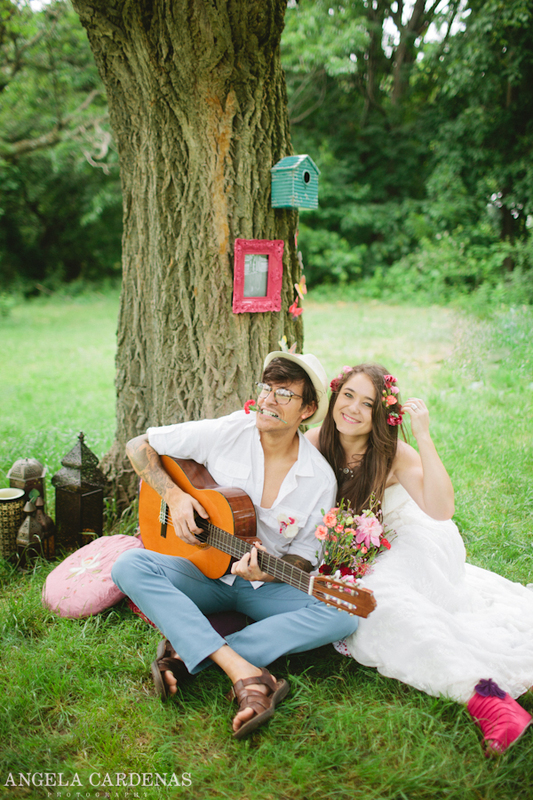 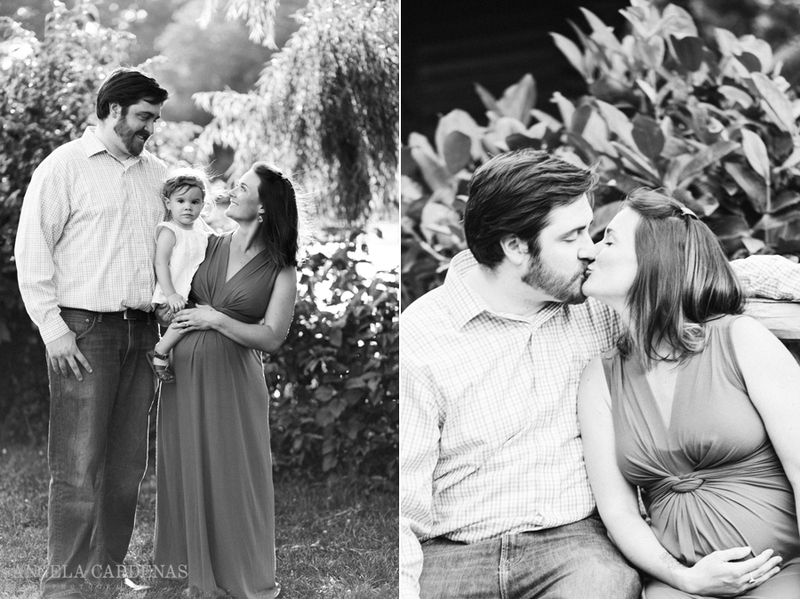 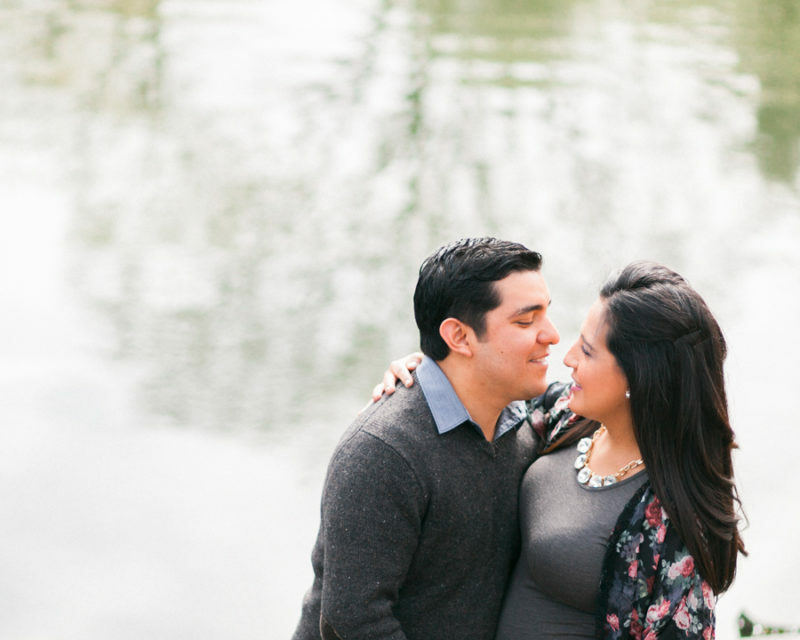 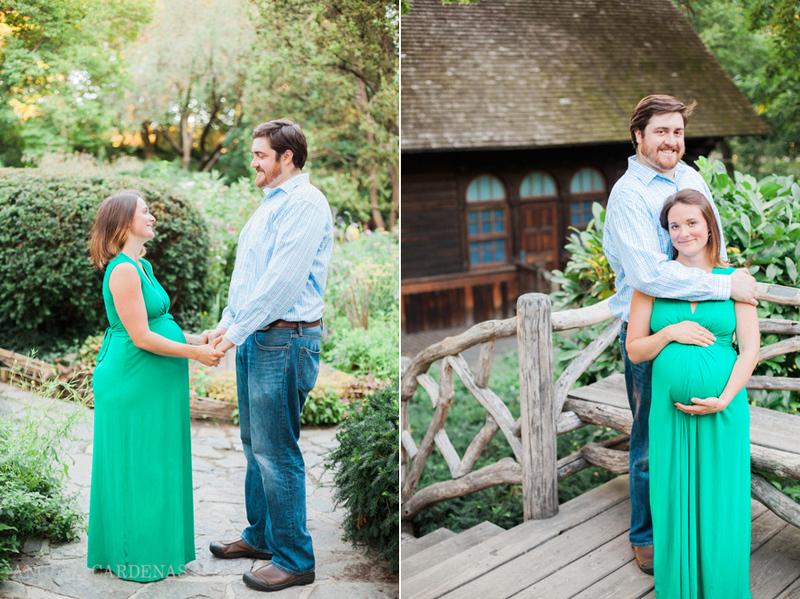 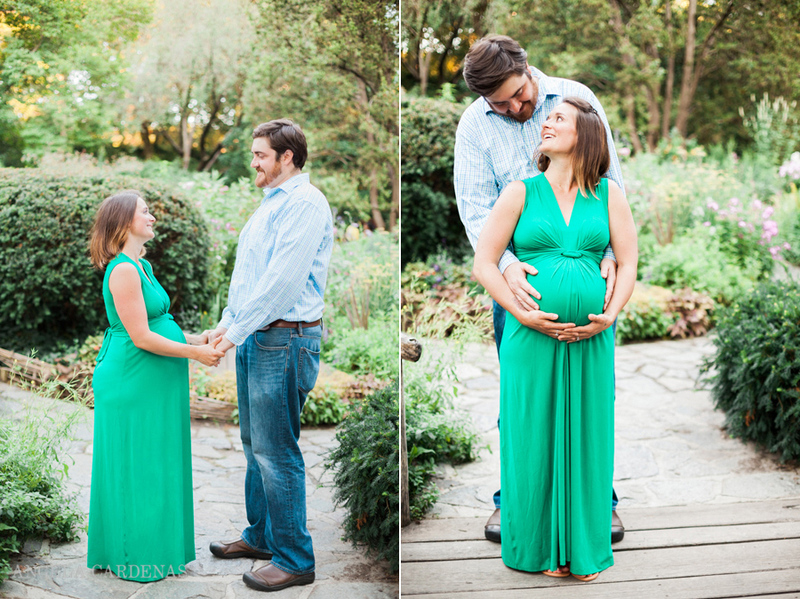 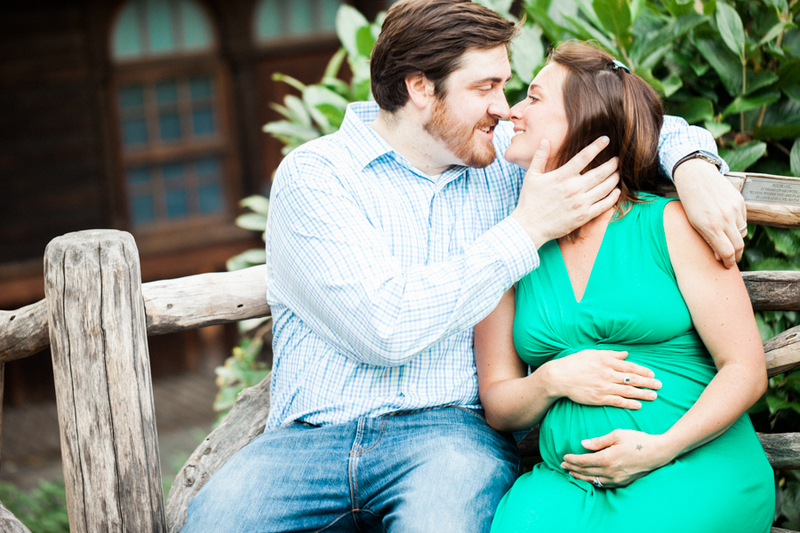 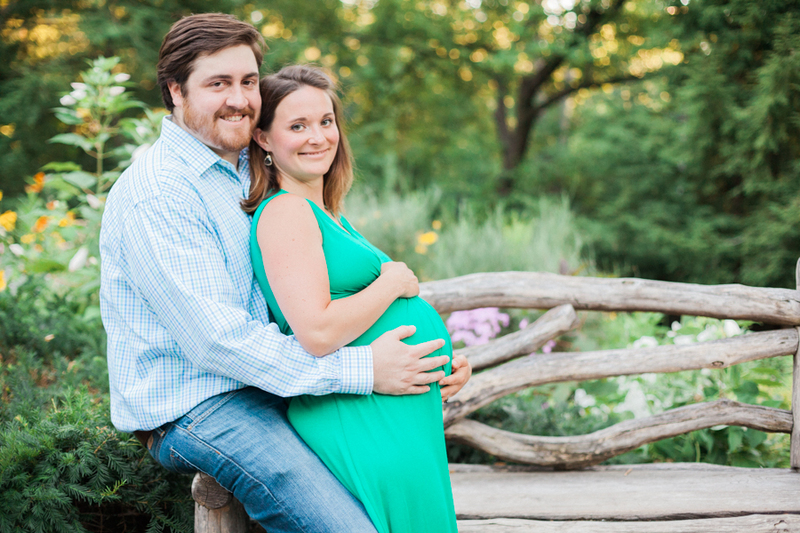 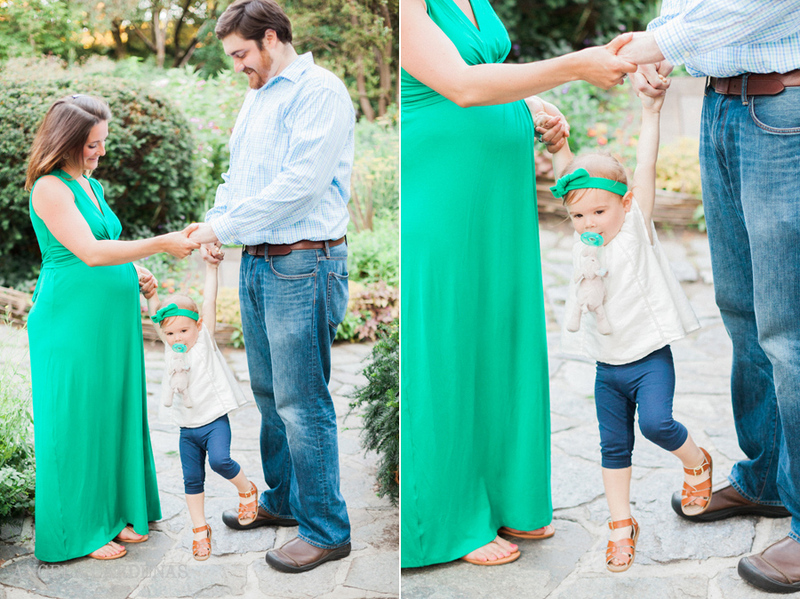 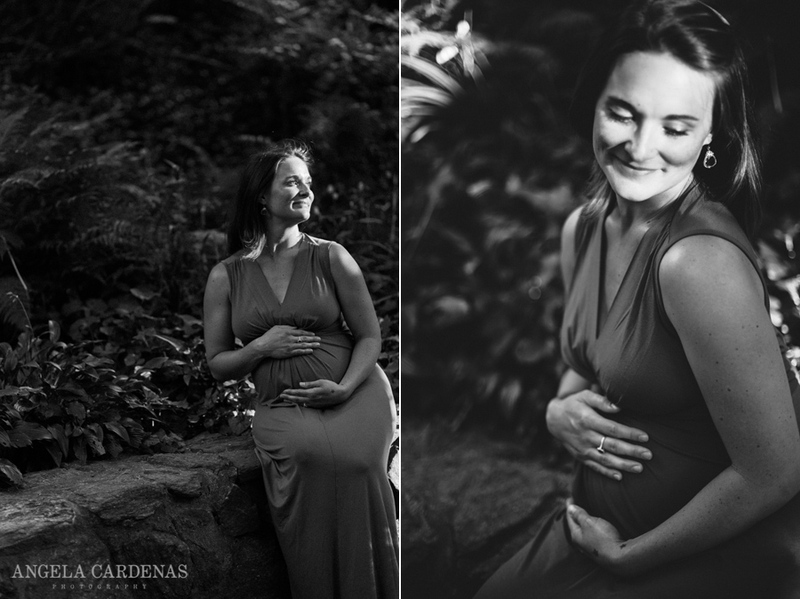 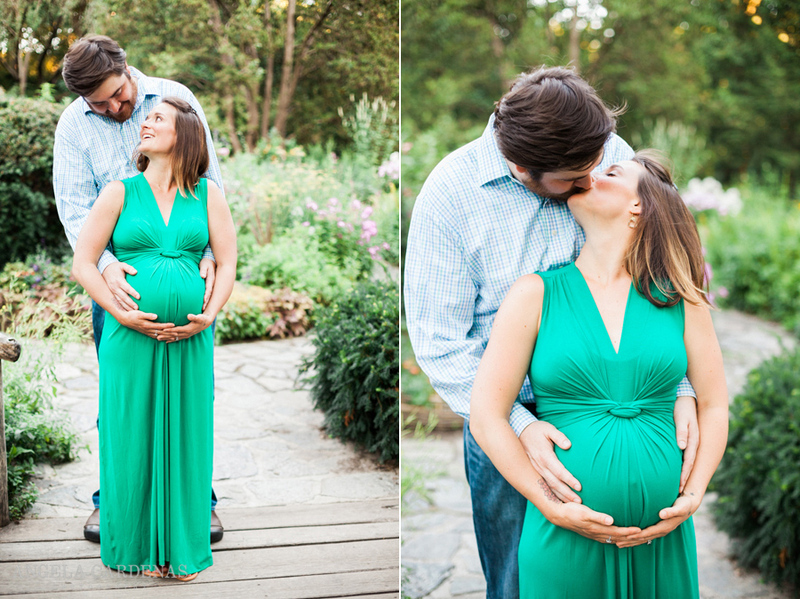 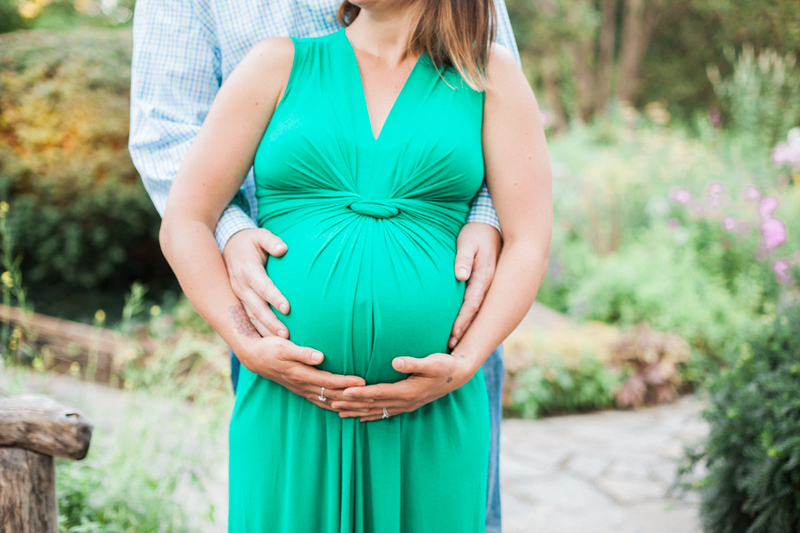 This maternity family photo session at the Shakespeare’s Garden in Central Park was so lovely. 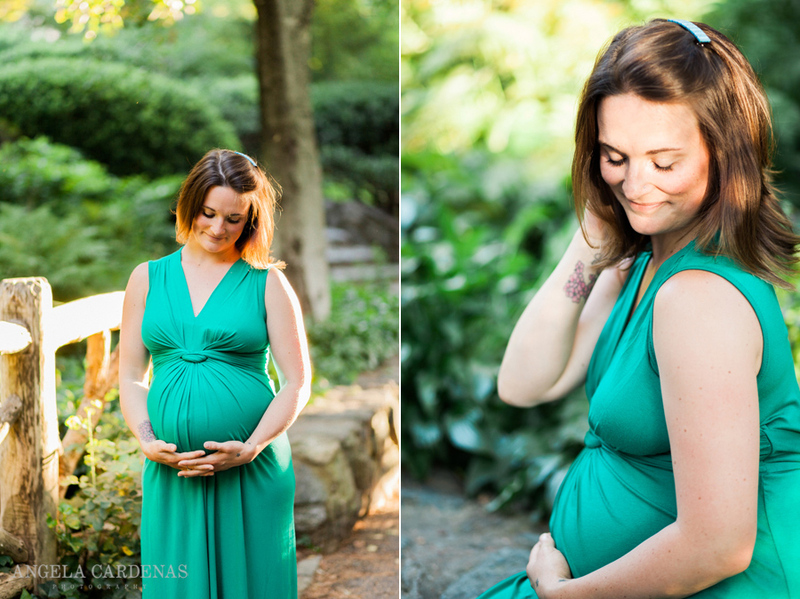 The late afternoon light was beyond pretty and warm. 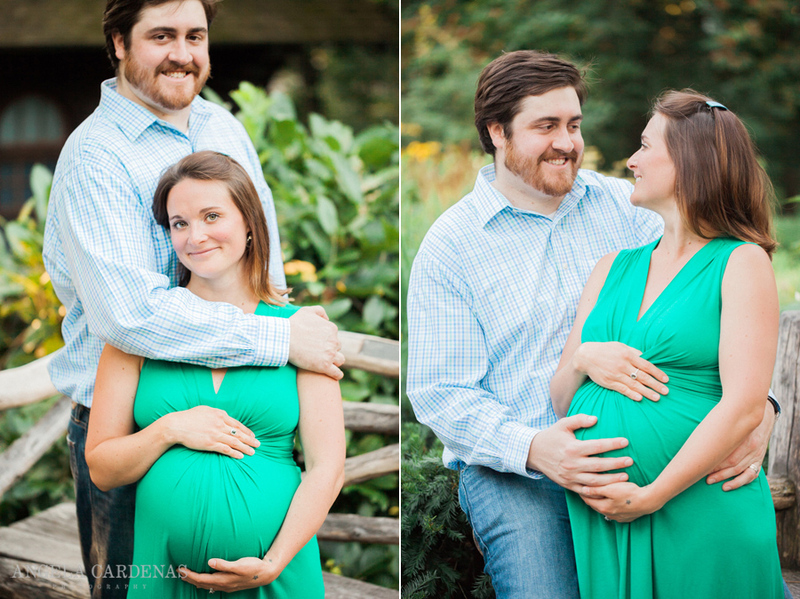 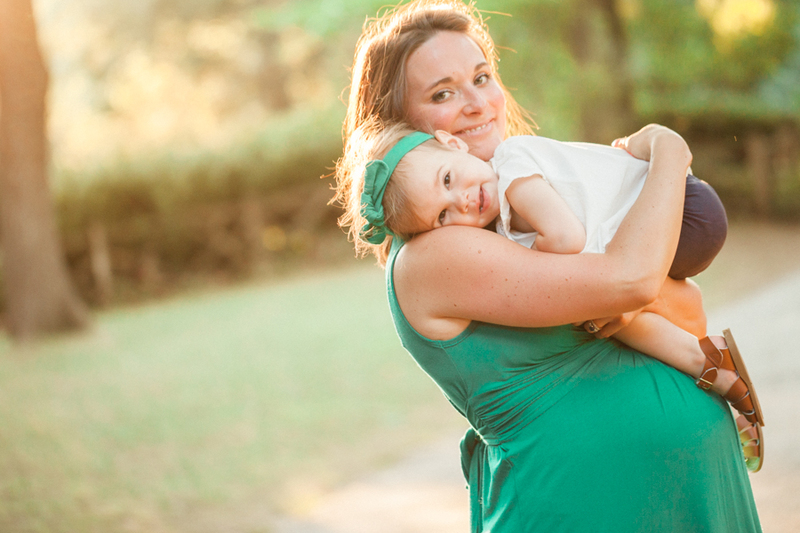 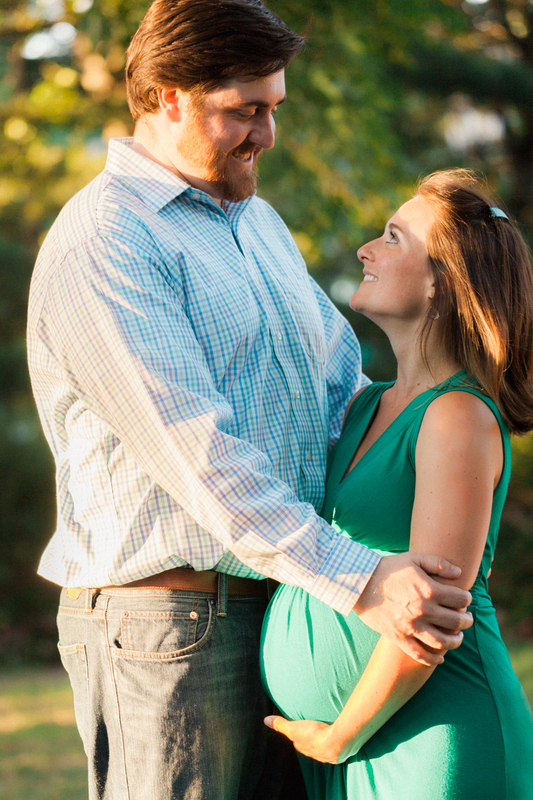 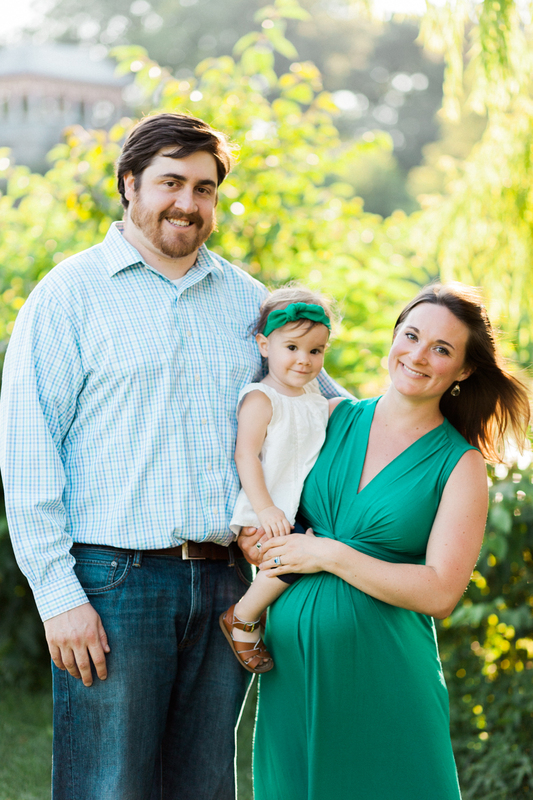 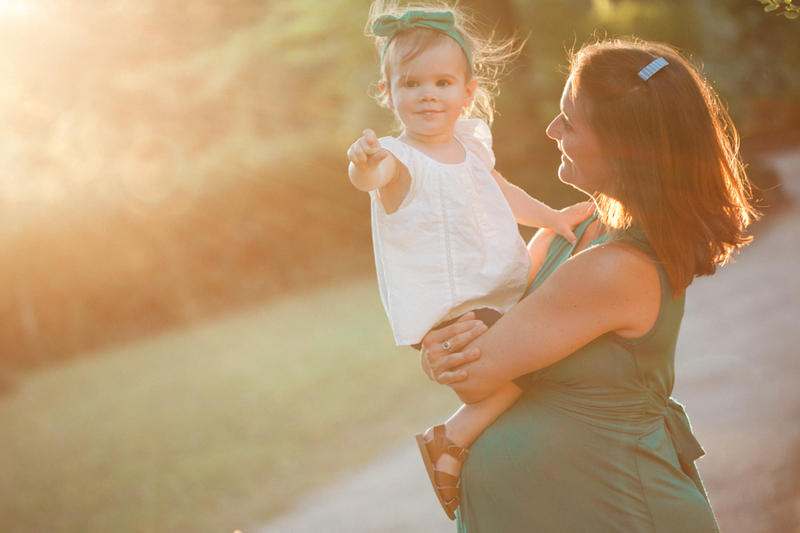 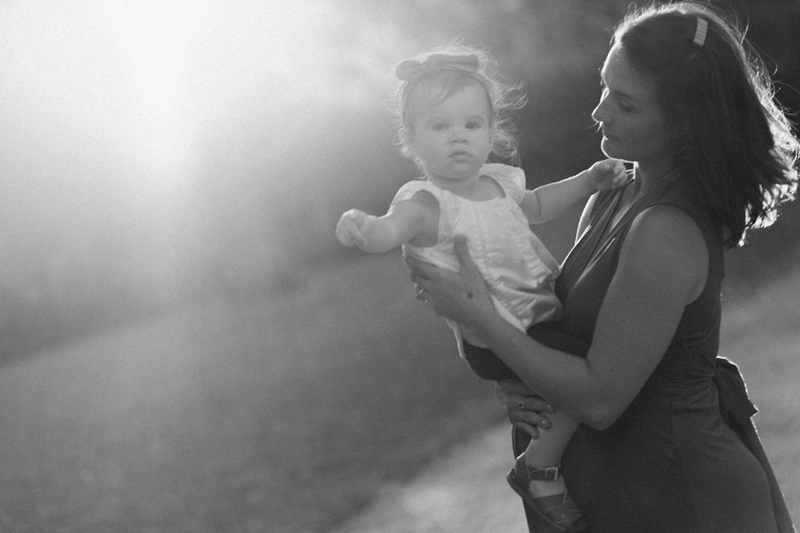 Nothing like the golden hour to capture amazing photos of growing families in New York City.